Gary Kohn, the Chief Financial Officer of Westmoreland Coal Company, has announced his resignation effective January 4 of 2019. In a statement released by the company, he's leaving for personal reasons. Westmoreland announced it would enter into Chapter 11 bankruptcy in October. That still has Kemmerer Mine workers concerned, as its the biggest tax contributor and employer in Lincoln County. Then, Mike Dalpiaz, United Mine Workers of America International Vice President of District 22, said, "Our people are just worried to death about their jobs, their pensions, their health care." Many miners pled for Westmoreland to hold onto its benefits through letters sent to a Texas court. In a bankruptcy court filing, the company wrote its Defined Benefit Pension Plans was underfunded as of January of this year by approximately $29 million. Just before the bankruptcy, Westmoreland secured incentive and retention bonuses to certain employees. That included Gary Kohn who received $995,182.02 in "key employee" or KEIP's incentive and $210,100 in AIP or Annual Short Term Incentive Program on October 8th, 2018. That was confirmed through a statement of financial affairs filed through its bankruptcy court in Houston. Michael Hutchinson, the interim CEO, said, "on behalf of the Westmoreland team, I want to thank Gary for his strong leadership throughout the restructuring process as well as his many contributions to Westmoreland during his tenure. We wish him all the best in his future endeavors. Westmoreland remains well positioned to complete its restructuring proceedings in an expedient manner with a goal of emerging as a stronger, more stable business in the first quarter of 2019." 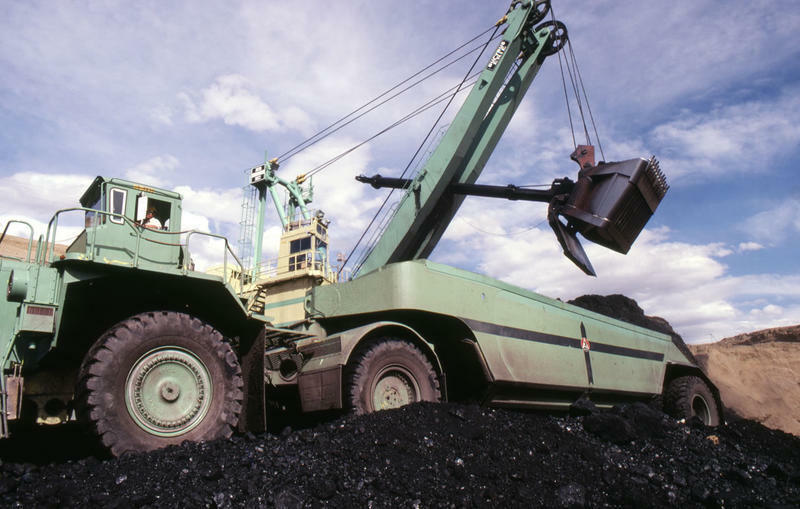 In southwest Wyoming, the Kemmerer coal mine is the largest contributor of tax revenue to Lincoln County and a big employer. It's owned by Westmoreland Coal Company, which has filed for Chapter 11 bankruptcy. It's one of the largest and oldest coal producers on the continent and some think it's another sign coal markets are not bouncing back, despite the Trump administration's efforts.